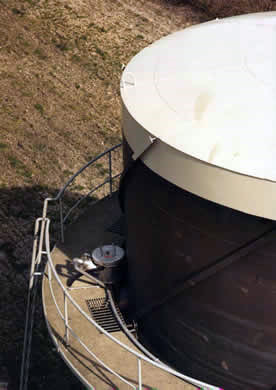 As Pulse combustors use explosions to function, a robustly build unit is a condition. And as they are self venting they easily can be shielded off from there environment. This makes them perfectly fit to be used in high risk explosion zones. 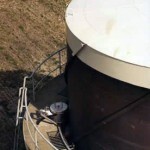 Pulse combustor used to de-ice the floating dome of the gas storage tank.